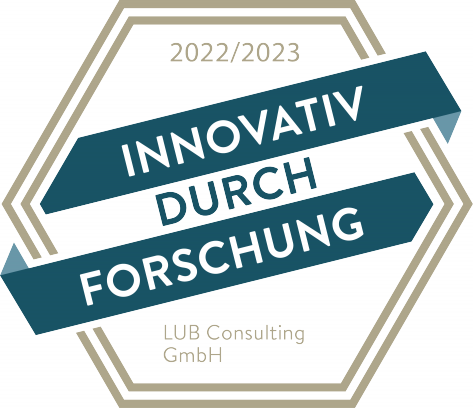 LUB Consulting GmbH is an engineering company specialized in freight and logistics themes located in Dresden. Our employees are transport engineers and economists with wide professional experience of transport logistics, planning of logistics systems and transport statistics. Our competence derives from the detailed knowledge of the situation of the freight transport market and the logistics industry. ‘LUB’ stands for “Logistik und Betriebswirtschaft im Verkehrswesen” (“Logistics and Economics in Transport Market”) and outline the Business segment of this company founded in 1990.
research and development services as well as project management for the above mentioned topics in the framework of INTERREG- and research-projects.